"We approached Trevor to take some PR shots for a case study. We needed strong photos that would help us to get the national media coverage we knew the story was capable of, and he didn't disappoint. After the shoot, he quickly sent over a great selection of photos in answer to our brief, including ones that perfectly encapsulated our story enabling us to achieve coverage in several national print and major online news sites. He was also polite and friendly to our staff and clients – vital for us to maintain strong relationships. We wouldn't hesitate to recommend him." 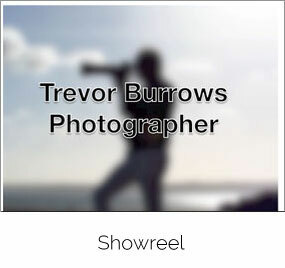 "Trevor Burrows produces excellent photography with variety, interest and a story. I will continue to use and highly recommend Trevor for further work." "I make a three hour round trip to get to Trevor. There is a reason for this. No one compares for professionalism, quality and consistency. I have tried many photographers to get the quality I need for 'pin sharp' Limited Edition prints, no one has matched him..."
"We have worked with Trevor since becoming an Academy. His images have become the centrepiece of school displays and publicity material. The relationship he quickly establishes with students and staff results in excellent quality images which truly reflect what is going on in the classroom and beyond." "Trevor is a true professional with an enviable reputation in his field. I knew of Trevor during my time working at Wrigley in Plymouth for 15 years and was familiar with the high standard of his work at that time. Most recently I have hired Trevor for a number of high profile projects at Ginsters and his work has been truly outstanding. Trevor quickly understands the brief and is very creative in his approach and has produced some great photography for us. 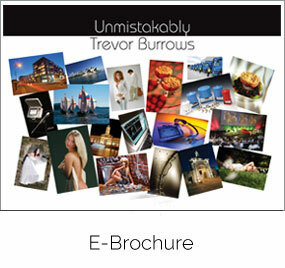 I would have no hesitation in recommending Trevor." "We used Trevor for one of our construction client's projects and are extremely pleased with the shots. 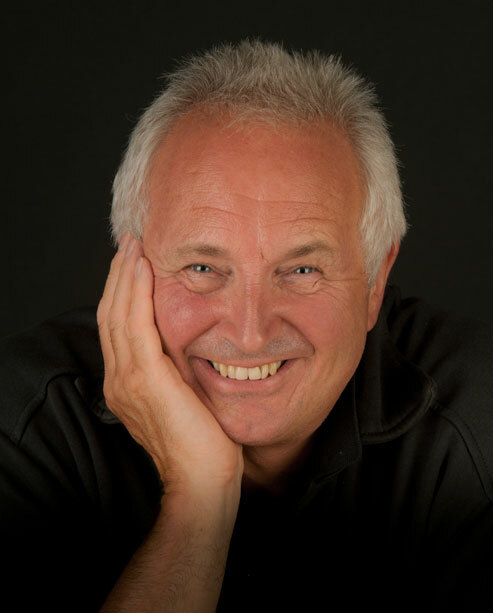 The photographs met our exacting brief and we look forward to working with Trevor again in the future."